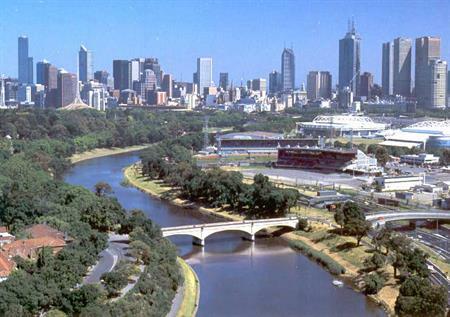 Melbourne has continued its winning streak by securing a bid to host the International Conference on Systems Biology 2014 conference. The event will bring 750 of the world’s leading experts in the field to Melbourne over five days, and is expected to generate £2.4m in economic impact for the state of Victoria. Melbourne Convention & Visitors Bureau (MCVB) chief executive Karen Bolinger said securing the bid is a major coup for Victoria’s systems biology community. "MCVB partnered with a number of key groups for the bid process including the European Molecular Biology Laboratory (EMBL) Australia, the Australian Regenerative Medicine Institute, the Commonwealth Scientific and Industrial Research Organisation (CSIRO) and Bioplatforms Australia," she said. Melbourne announced in December that it had won eight major congresses worth an estimated £15m to the Victorian economy, including the inaugural Broadband World Congress 2013. It will also host the prestigious International AIDS Conference in 2014, the largest medical conference ever to be held in Australia.